The Head Maria 25 Junior tennis racket belongs to the special series of Maria Sharapova's junior rackets. 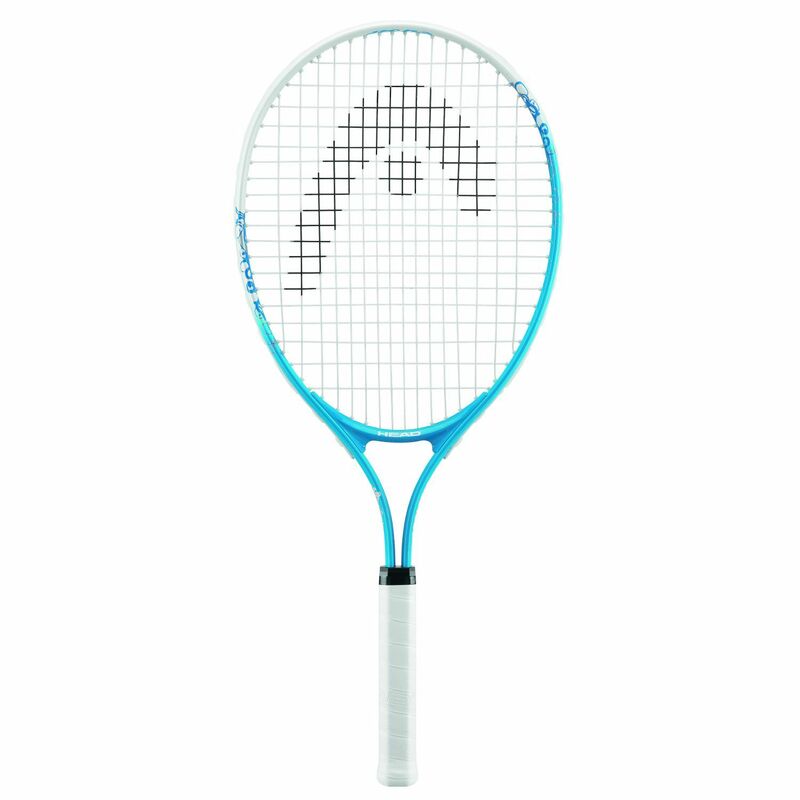 The racket has been designed for children age 8-10 to provide them with the racket that can meet their needs and help them develop their skills. It features 25 inches of length, 107 sq.in, (560 sq.cm) head size, 18.5 beam and 16/19 string pattern. The racket is made of aluminium and weighs 210g. for submitting product review about Head Maria 25 Junior Tennis Racket SS14.